Our cheeses are lovingly handmade, often by the second or third generation of a family. Not surprisingly they have a lot in common with Aubrey Allen and that’s reflected in the long-standing relationships between Simeon, our cheese expert, and these craft cheesemakers. There is always something to taste so please ask a member of staff who will be only too happy to help. Pick and mix cheeses are available every day so you don’t need to wait for a special occasion for a cheeseboard – you can create your own in minutes! 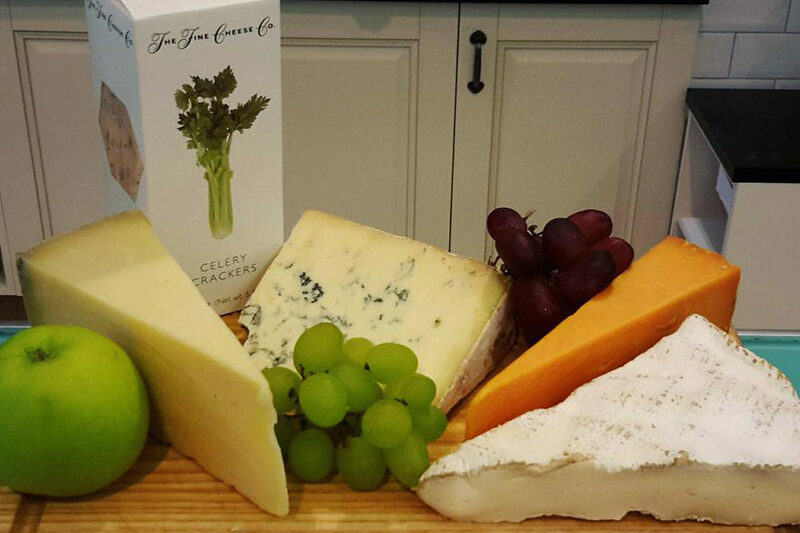 We can also make bespoke cheeseboards based on your menu or preferences and have a huge selection of accompanying biscuits, oatcakes, chutneys and jellies. 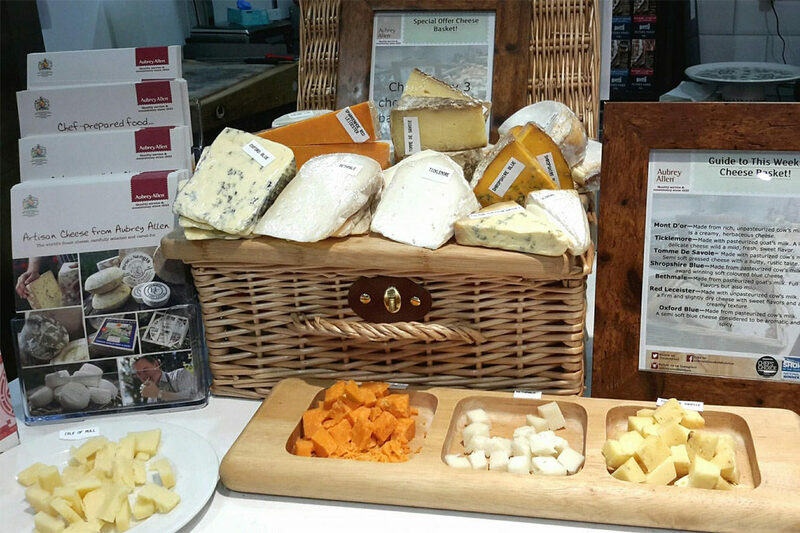 Our English Cheese Selection is the perfect gift for cheese lovers – take a look at our gift shop. Somerset-made retaining all the fabulous characteristics of real Cheddar. Full mellow flavour developed over 12 months maturation. The Donge family have been making cheese for generations. Raw milk with a light mushroom aroma. From Delizie Alburnine this is the real deal. Freshly imported from Italy every week. The sweetest, milkiest mozzarella you will find. 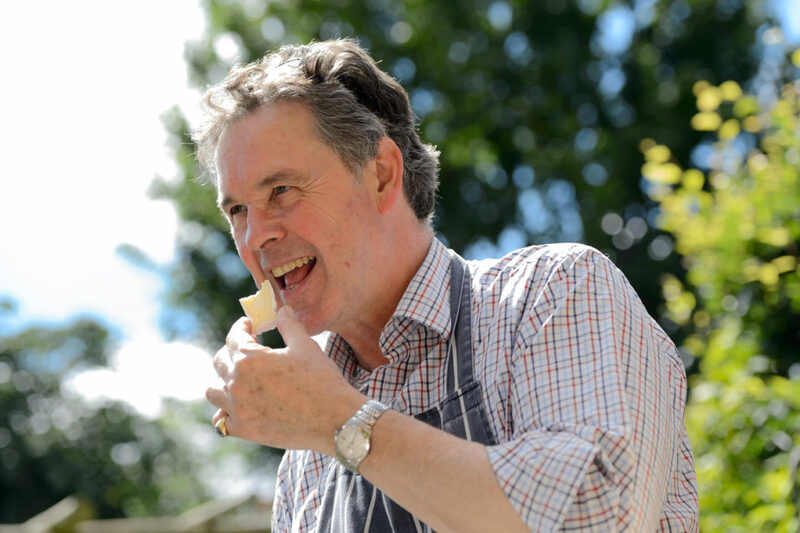 Simeon Hudson Evans, World Cheese judge, started supplying our delicatessen in Leamington with cheese in 2001. 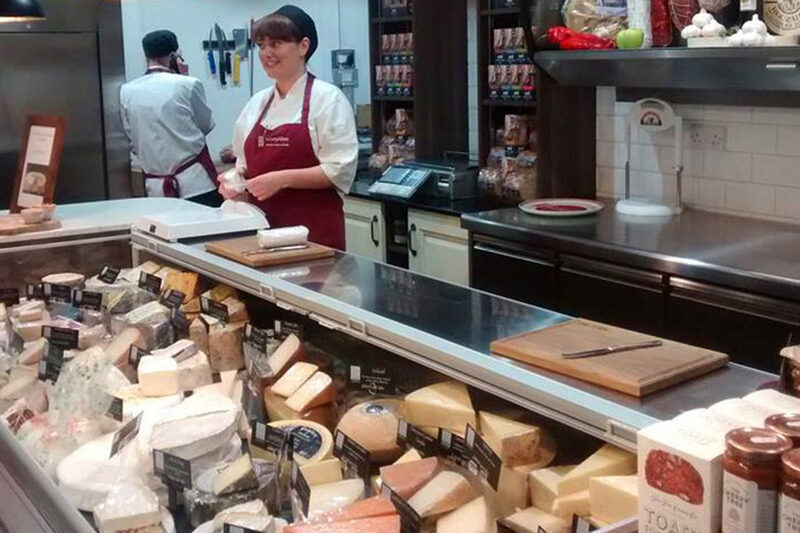 Russell took his advice on the cheese counter and the cheese sales began to soar. So, in 2012 when Simeon suggested that his company ‘Fromage to Age’ became part of Aubrey Allen, Russell jumped at the chance as the partnership between a passionate cheese-expert and meat fanatics could only be a good one. Simeon has worked with our phenomenal cheese maker partners since their inception and works with new cheese makers to bring exciting new ideas to market as well as a wonderful selection of charcuterie, terrines and olives.